Mergariam is the new collaboration between Italian sound artists and musicians Enrico Coniglio and Nicola Di Croce. It is sonic investigation of the industrial region of Venice. 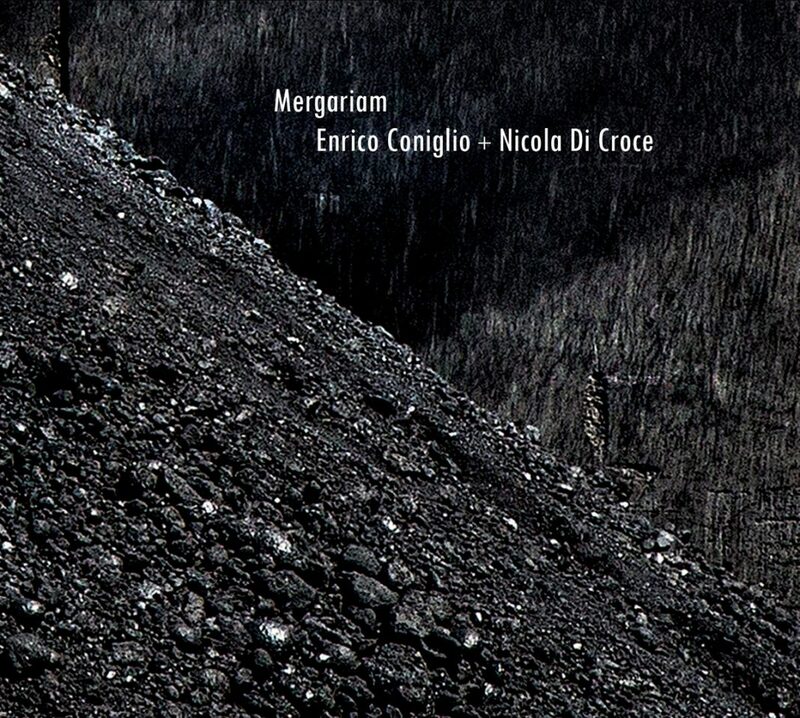 As the Bandcamp description reports, Mergariam is an acoustic investigation in Porto Marghera, where the aural experience of the listener is organized by Enrico Coniglio and Nicola Di Croce to make her aware of different presences on different levels merged into the same sonic landscape. The more we play and listen, the more we become aware of presences and details, thanks to the two artists’ specific perspective and discoveries of the nature of the place, also conveyed by the rigorous structure of the 20-minute piece. These presences reveal an anthropic exploitation of the area, but they are also diaphanous enough to evoke its origins, in a delicate sonic balance between fluency and graininess.